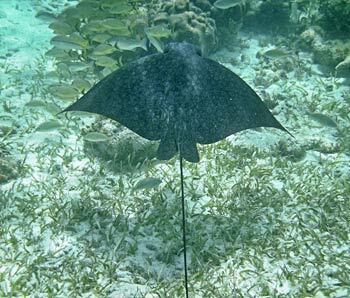 Snorkeling Shark Ray Alley in Belize was much better than we thought it was going to be, and it is one of the better spots you can get to from Ambergris Caye. Shark Ray Alley is an area where fishermen used to clean their catches and deposited the leftovers in the waters. All of this food started to attract Nurse Sharks and many Southern Sting Rays, and an occasional Eagle Ray. 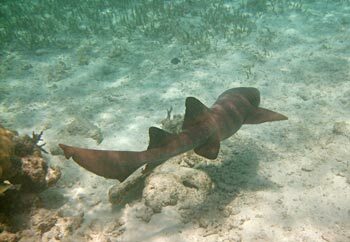 This may sound scary, but in truth the Nurse Sharks are very gentle and not very dangerous, and are mostly bottom feeders. The rays are surprisingly bold when being fed. And so long as you let your guides feed them, and just watch, it is all very interesting. 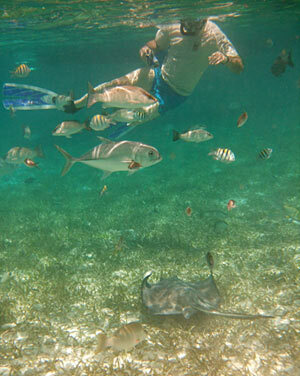 Shark Ray Alley is now part of the Hol Chan Marine Reserve. 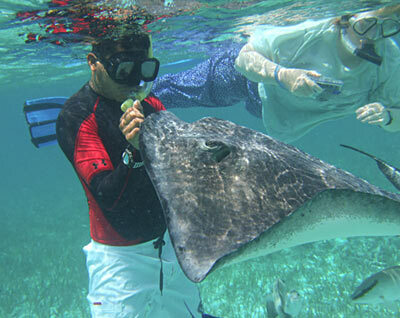 It is located south of Ambergris Caye, close to Hol Chan. The area is very shallow, around nine feet deep. When your boat arrives it attracts the local Nurse Sharks and rays looking for a treat. 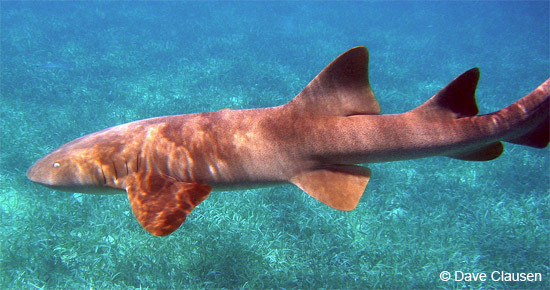 The guides often feed the Nurse Sharks and rays and they will swarm around anyone who is feeding them, allowing snorkelers and divers to touch them. 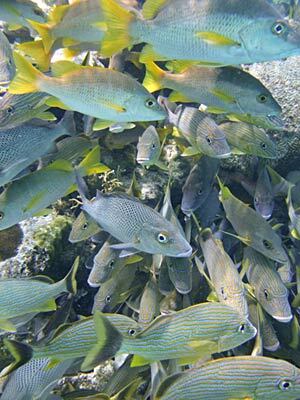 The feeding also attracts a lot of other fish, so you get the opportunity to take some nice close-up pictures. 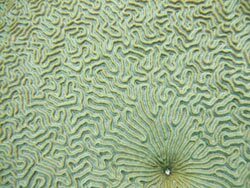 One of the best things about snorkeling Shark Ray Alley that is rarely mentioned is that just south of where the feeding starts there are some fantastic coral fields. 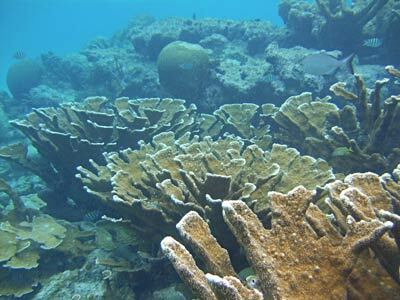 Huge healthy Elkhorn Corals are a joy to snorkel around, and you get to view some large schools of fish. So for those two things, the amazing shallow water experiences with the Nurse Sharks and rays, and then the coral surrounding the area, we highly recommend checking Shark Ray Alley out. We enjoyed it much more than Hol Chan by far.